We are now just 17 days away from Major League Baseball’s Opening Day. Most of the leagues free agents that were sitting home waiting by the phone a few weeks ago now have been signed to contracts. Nobody predicted the lack of signings that would happen this winter. The slowest off-season for free agents should have those players with a signed deal feeling settled even it wasn’t the team or terms they were hoping for. Their alternative is to be at home or at “Camp Jobless” waiting for that phone to ring. The last two big names to recently sign were Jake Arrieta and Mike Moustakas. Arrietta has just signed a 3 year deal with the Philadelphia Phillies worth $75 million. Originally Scott Boras had wanted a 6 or 7 year deal worth $200 million for his client the 31-year-old Arrieta when he hit the free agent market. 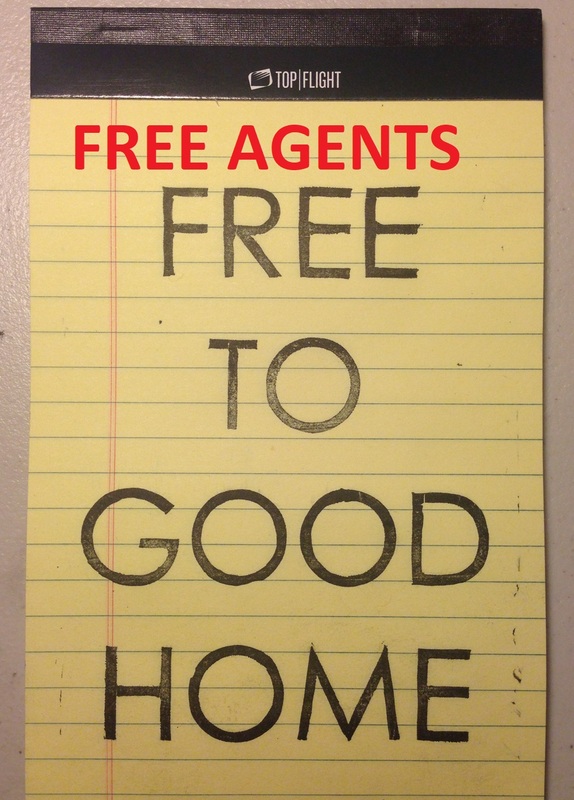 The lack of free agent movement proved to be an advantage to the Phillies. Their patience allowed them to get the pitcher to sign a shorter term which is what they wanted. The Phillies get one of the best pitchers in the game the last 4 seasons. Arrieta won the 2015 NL Cy Young and boasted a 2.28 ERA after the All Star Break last season. After passing his physical he has to get to Phillies camp meet his new teammates and coaches and get ready for Opening Day. After rejecting a $17.4 million dollar offer from the Kansas City Royals in November Mike Moustakas signed a one year $6.5 million deal with a mutual option for 2019. Moustakas set the Royals single season home run record with 38 last year then watched team mates Lorenzo Cain and Eric Hosmer sign big contracts in Milwaukee and San Diego. Moose returns to Kansas City to a team that is happy to have him back in the clubhouse for another season. Camp Jobless the free agent camp in Bradenton, FL is losing players by the day which is a good thing. These notable free agent players still available are. Neil Walker has reportedly reached a deal with the New York Yankees as insurance for their infield suggesting some of their younger players such as Miguel Andujar and Gleyber Torres aren’t ready just yet. Walker who’s 32 and has played first, second, and third hit .265 with 14 homers and 49 RBIS for the Mets and Brewers last season. It’s a one year deal for around $5 million with the Yankees.